We offer many casino supplies, poker chips, casino equipment and game tables, including novelty and bar room supplies for your poker room at great prices. We sell casino grade quality products. We have been selling casino supplies since July 2009 and we stand behind all of our products. 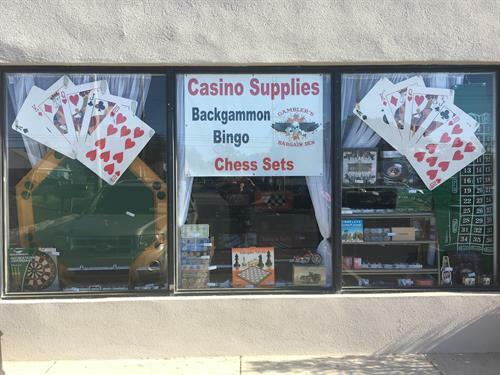 Most recently we have acquired and sell lovely chess and backgammon sets as well as other gaming supplies.